At Own Your Own Block, we’ve helped clients to achieve a greater than 50% return on property investments. We’ve put together the OYOB Property Investment Guide to share some of the strategies and lessons that we have learnt in our own journey as property investors.… and how you can apply these yourselves to benefit in today’s market. Looking to pay off your mortgage faster? Looking to build a passive income and find financial freedom? Looking for innovative investment property investment ideas? At Own Your Own Block, one of the things we’ve always set out to do is to help others to learn from our approach to property investment in Melbourne. 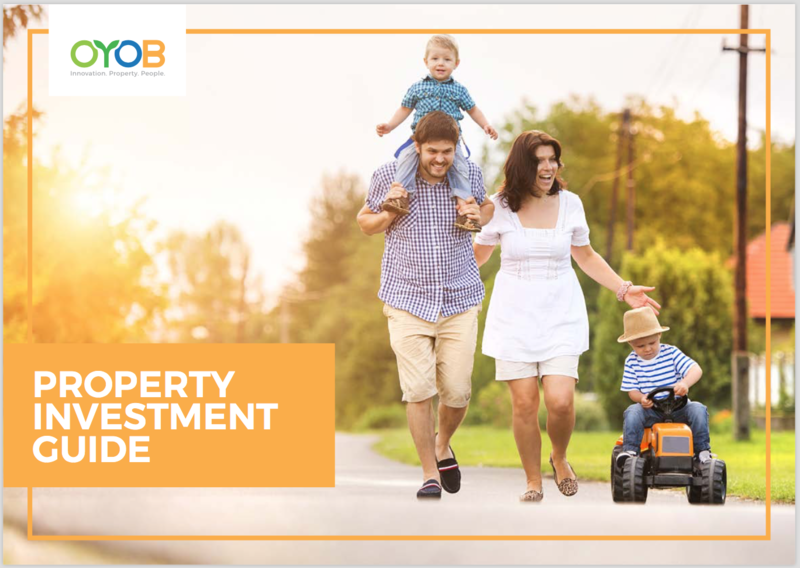 Resources like the ‘OYOB Property Investment Guide’ are one of the ways we try to contribute and to share some of the strategies and lessons that we have learnt in our journey as property investors. It’s hard to know everything you need to invest like a property expert. Through OYOB, investors can now be part of a local property investment community and get access to significant property knowledge and exclusive, wholesale property investment opportunities in Melbourne. Melbourne is currently Australia’s fastest growing city and is expected to become Australia’s largest by 2056. We want to share our knowledge with you so you can take advantage of our experience to help you invest in property. We’re confident you will learn something new from the OYOB Property Investment Guide.